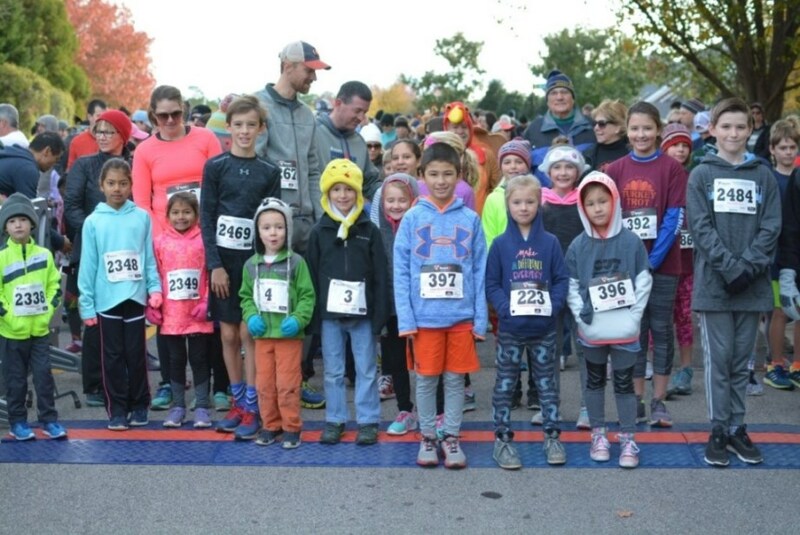 8K Prizes: If you finished in the top 3 for your age group and were not able to pickup your prize at the awards ceremony, prizes can be picked up at Inside-Out Sports beginning at 4pm Friday, November 23 through Saturday, December 1. 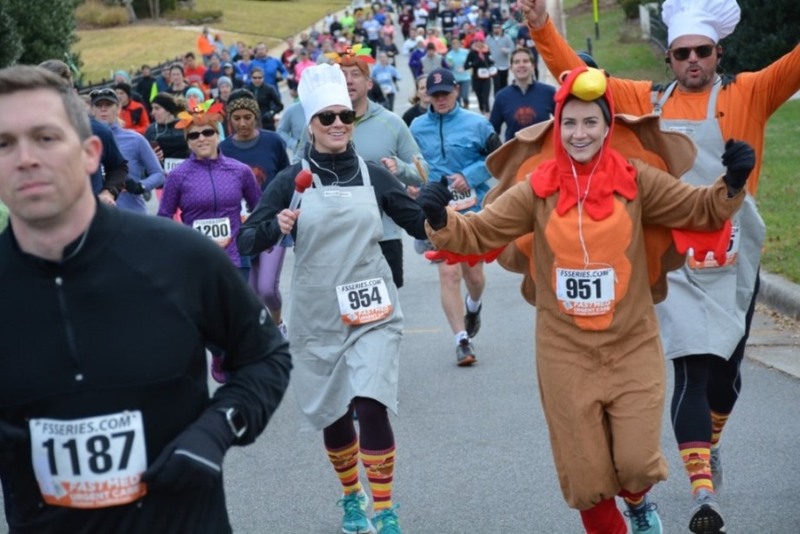 Kick off your Thanksgiving Day by joining us for the 2018 Inside-Out Sports Turkey Trot! The morning begins with the 1-Mile Fun Run/Walk at 8:30 am. The featured 8K starts at 9 am, and the 100-yard Kid’s Dash for children ages 7 and under goes off at 10:30 am. Wednesday, November 21 from noon - 6pm. Race morning beginning at 7:00 am. Event fees increase by $5 on race day. NOTE: Cash or check only are accepted for walk-up registration. 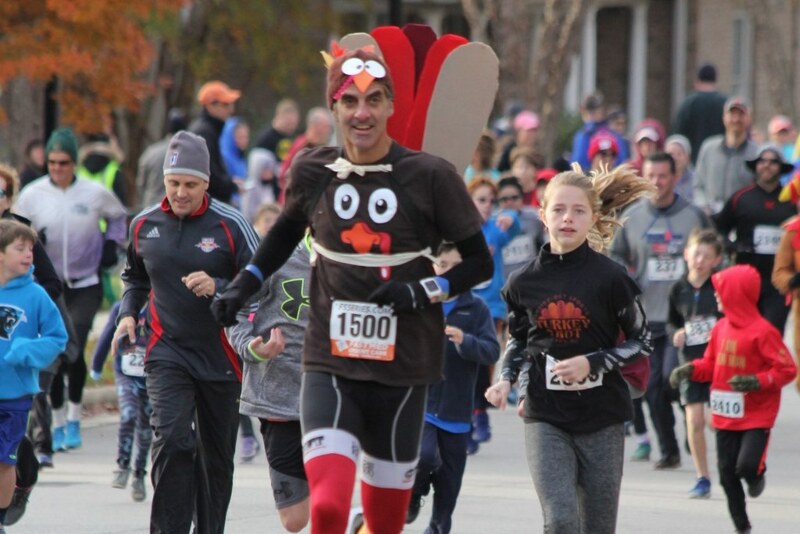 The Inside-Out Sports Turkey Trot is the 13th event in the fifteen-race Second Empire Grand Prix Series. Runners who participate in these events accumulate points and are awarded money and prizes at an awards banquet held at the Second Empire Restaurant in January.